Why be so concerned about plastics? 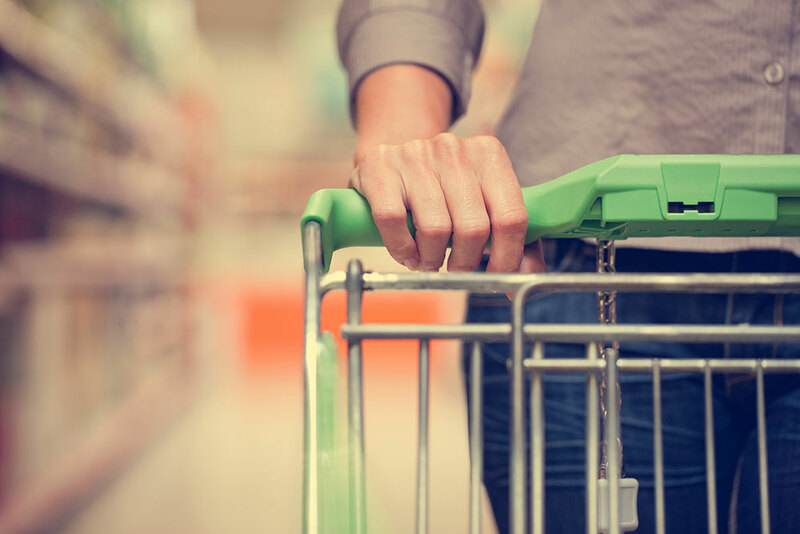 It seems everyone, even our national supermarkets, are passionate about reducing plastic waste at present, so we thought we would share the history of plastics, why nearly everything is now made of plastic, and why that poses such a risk to our environment. A history lesson first! The term Plastic comes from the word ‘plasticity’, which basically means a material which can be changed or moulded without breaking. In theory ‘plastic’ can therefore be made from a variety of materials, however most is made from synthetic compounds derived from petrochemicals. The first completely synthetic plastic, was Bakelite, which was invented in New York in the early 1900 by Leo Baekeland. Cue memories of my Nana’s bracelet collection that I wore with her high heels as a young girl. Back then plastic Bakelite seemed so modern and glamorous! However the relatively low cost of plastics, driven by the ease of which it can be manufactured, has resulted in an explosion of the use of plastics. Today plastics have replaced many materials, such as wood, metal, stone, leather, glass and ceramics, and incidentally wiped out many traditionally trades. Indeed plastic is everywhere… it’s not just packaging but my keyboard, computer, car, indeed even our bright green warehouse is made of plastic (Approx 1/3 of the plastic used in Australia is used in buildings (Plumping, pipes etc)). The prevalence of plastics in so many products, is a major environmental concern. There is only a finite amount of fossil fuels on Earth, and the extraction process, whether drilling petroleum or mining for coal, can have a devastating impact on the local ecosystem. This damage is expected to worsen, as the most easily accessible fossil fuel deposits are emptied. In addition, burning fossil fuels as part of the extraction and manufacturing processes is linked directly to global warming. The low cost of manufacturing plastic has also lead to lower prices for many items, and as a result, an increase in seemingly ‘disposable’ goods. Today most of us have houses full of plastics, and we tend to replace rather than repair, as it’s often more convenient and cheaper. Single use plastic bags are the extreme example of this. So cheap to manufacture in bulk, these plastic bags are essentially ‘free’ when visiting retail outlets. Although convenient, this sense of being disposable has resulted in much higher use, and with no value the rates of litter are also significantly high. In fact, according to Planet Ark, we use 4 billion bags every year in Australia! S uch disposable goods certainly disappear from sight when we throw them in our wheelie bin for collection, but they are anything but disposable. 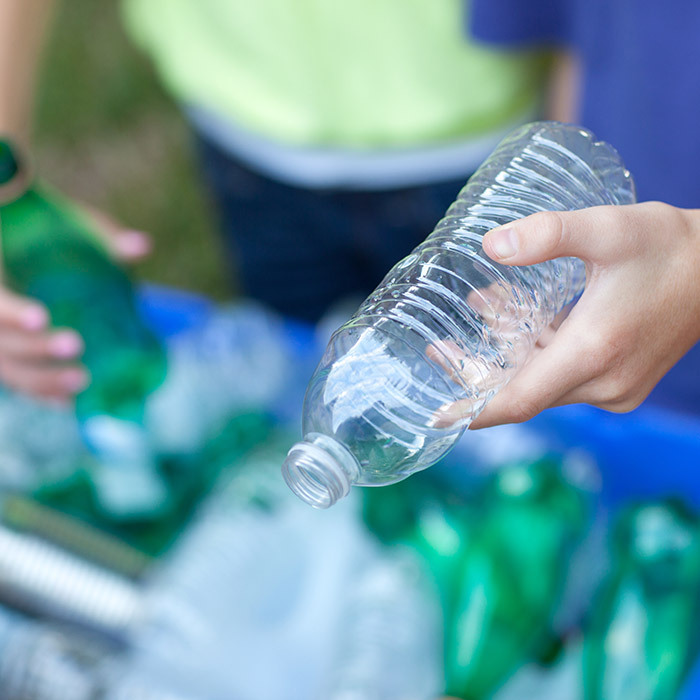 Many plastics can certainly be recycled, although, unlike glass and aluminium, the quality of the plastic material does often degrade with each reuse. 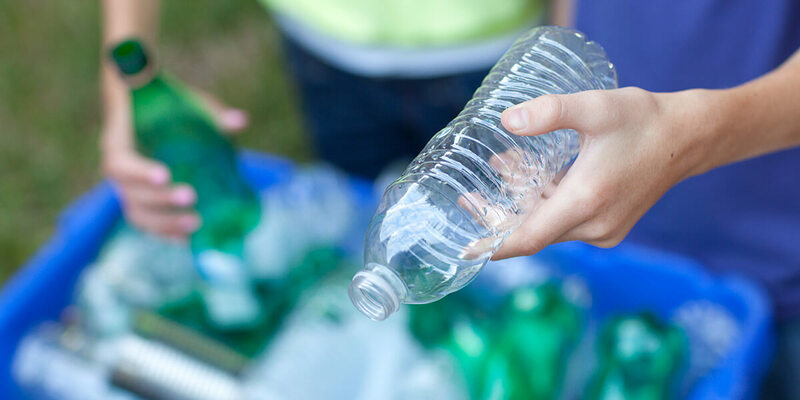 In addition, sorting plastics into their various types for recycling is also very time consuming, and so expensive, which means that it is actually more cost effective to create new plastic. This complexity and expense impacts dramatically on recycling rates, however as consumers, our purchasing power is often under estimated. Consider packaging as part of your purchasing decisions. Approx. one third of plastic in Australian is used for packaging. Considering the packaging as you purchase, and choosing more sustainable options, helps to drive companies to make changes. Choose no packaging where possible for items such as fruit and veggies, and look at the products with less packaging (bulk items versus single service packets) and then choose companies who are investing in more sustainable options, such as certified compostable packaging and recycled materials. Try to buy quality, rather than quantity, and consider needs vs wants. With a family of young children, this is an ongoing often daily challenge for us, however every little decision counts. 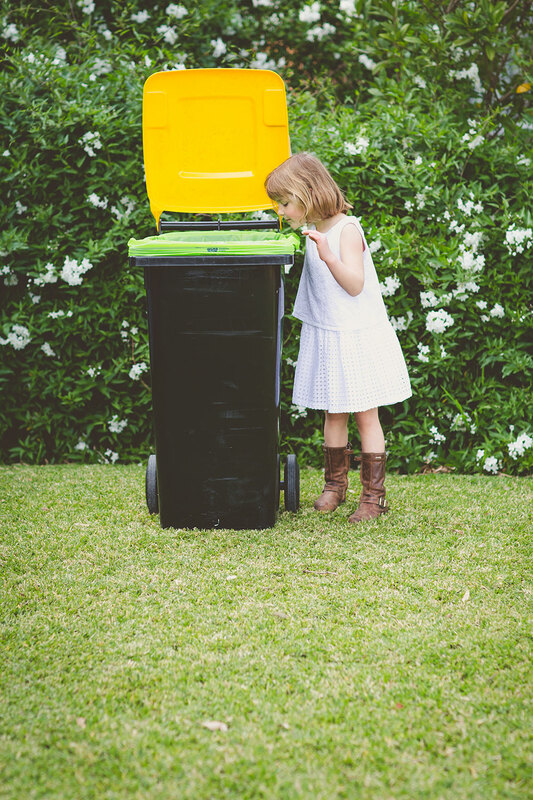 https://compostapak.com.au/wp-content/uploads/2017/10/why-be-so-concerned-about-plastics-feature.jpg 700 700 Compost-A-Pak https://compostapak.com.au/wp-content/uploads/2016/12/compost-a-pak-logo-top-logo.png Compost-A-Pak2017-10-11 09:29:092017-11-03 15:21:48Why be so concerned about plastics? I am interested in your compostapak bags for use for both shopping and as a rubbish bin liner. Do they decompose and are they strong enough to hold wet rubbish? Absolutely Rod. We have thousands of happy customers who are using the bags for the exact uses you describe. You can purchase on our website and if you use the code ‘friends’ it will provide you a small discount for your first pack. I’m sure you will love them after that!